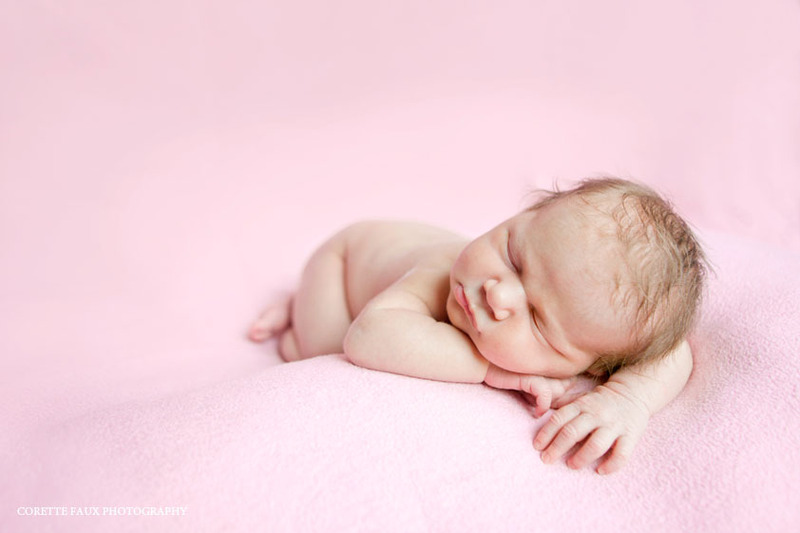 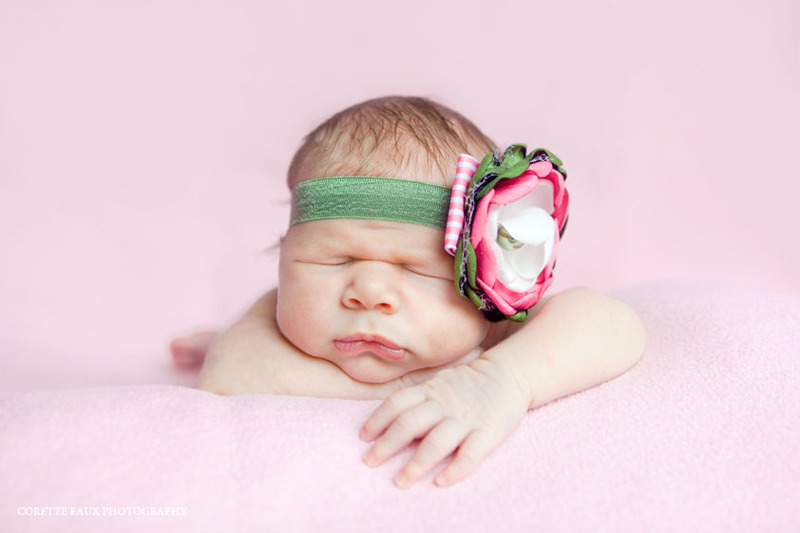 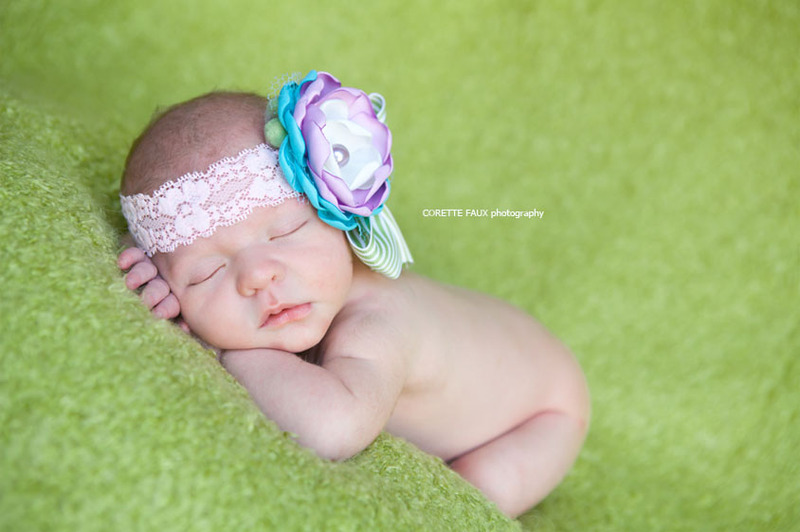 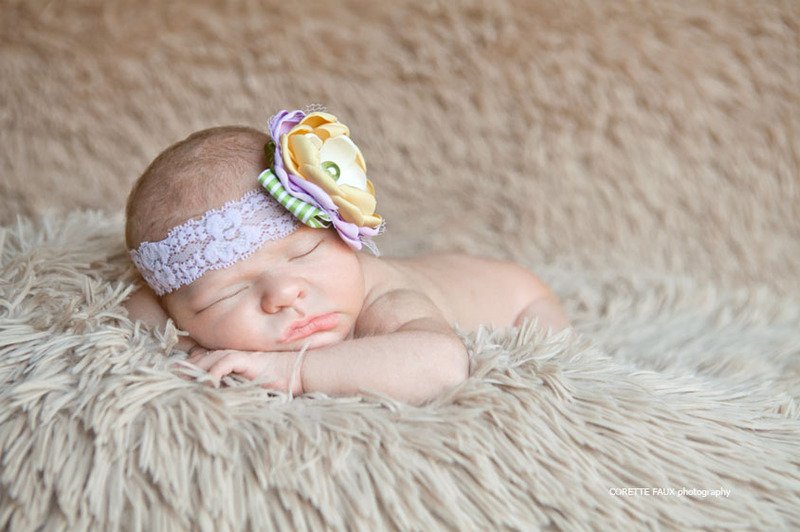 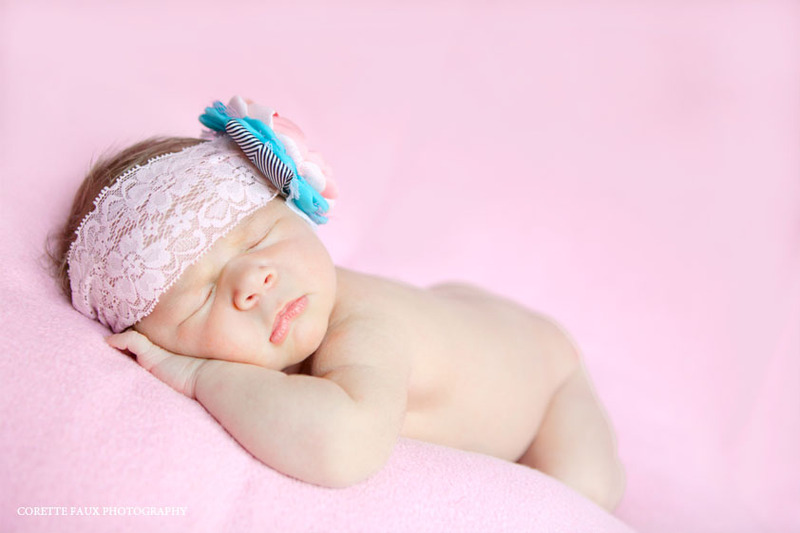 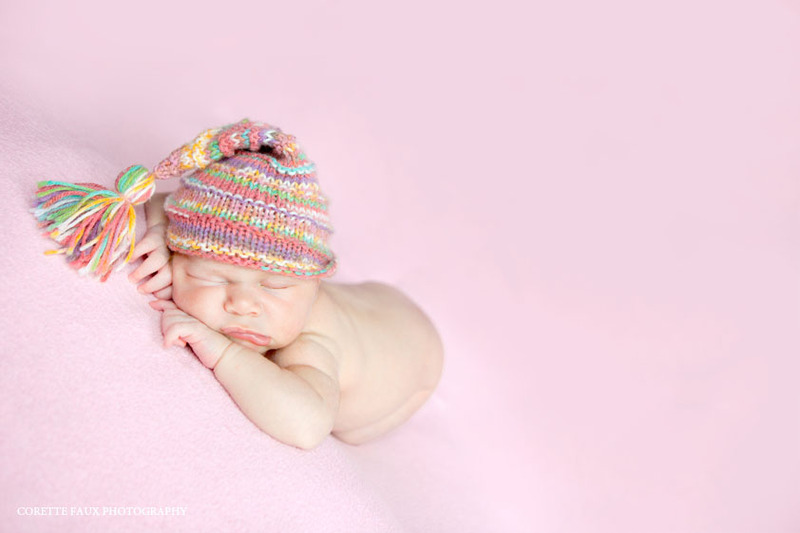 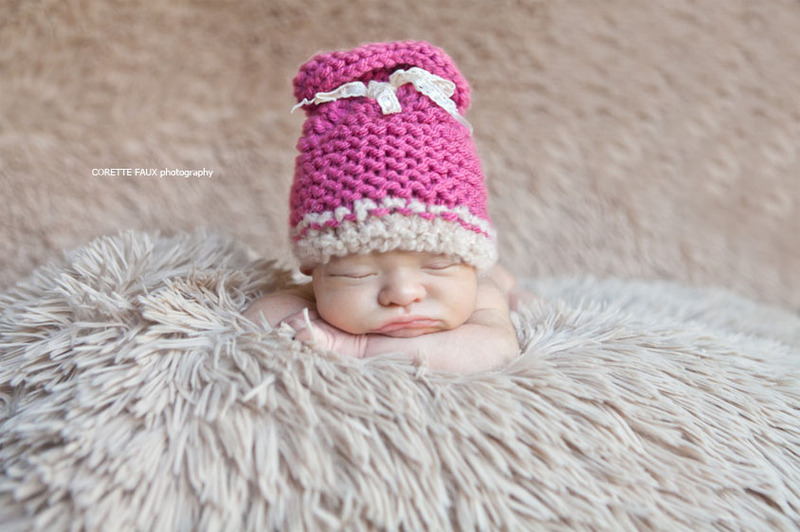 Meet Beautiful Aimee at 7 days old. 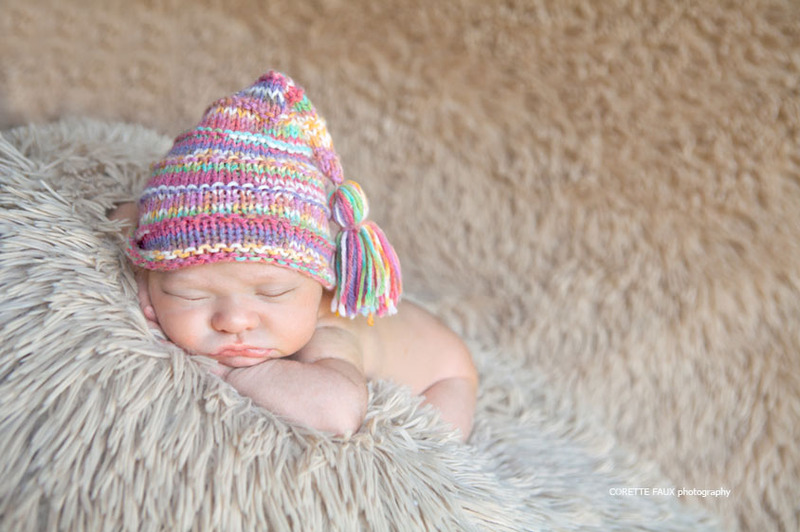 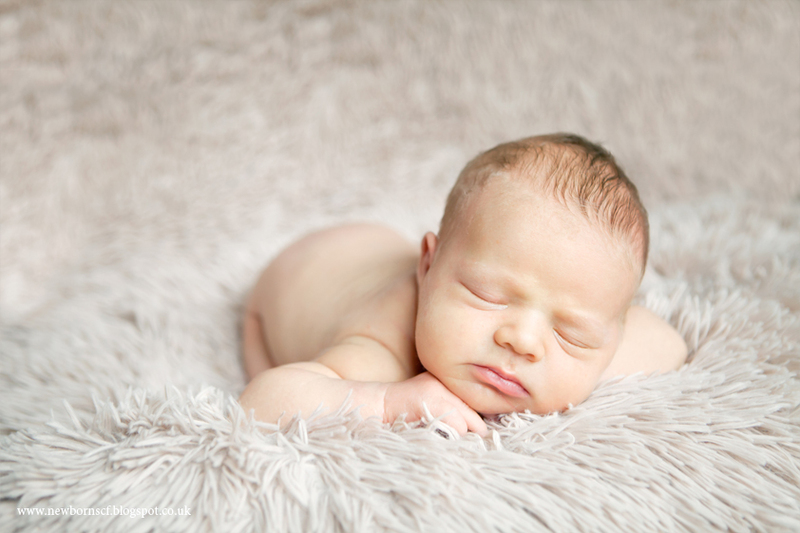 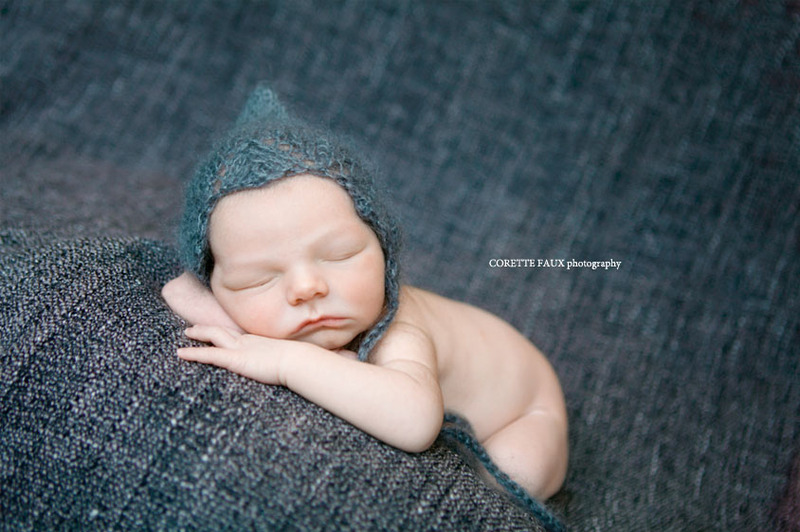 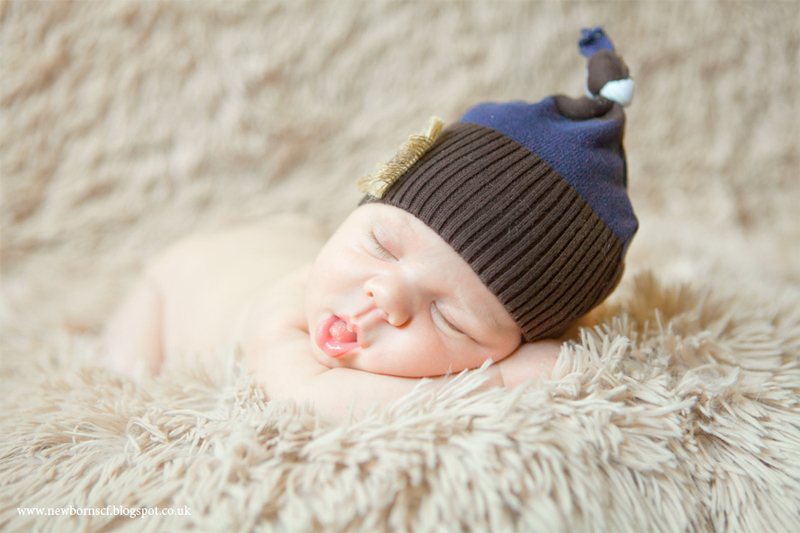 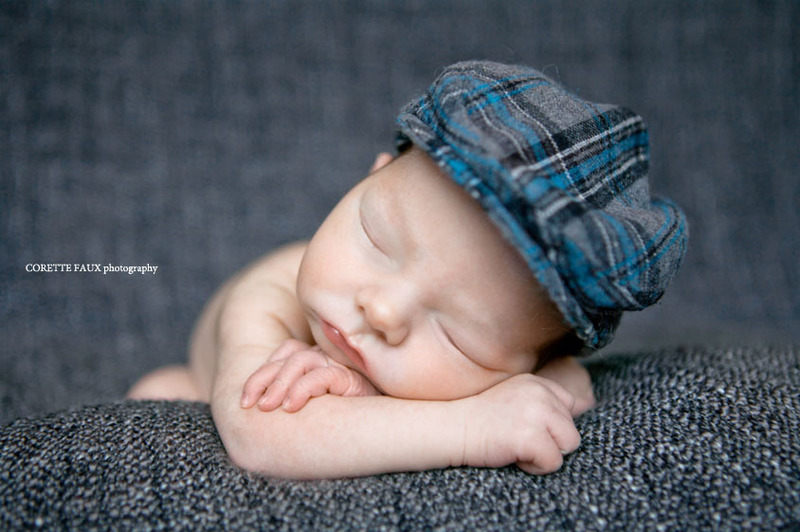 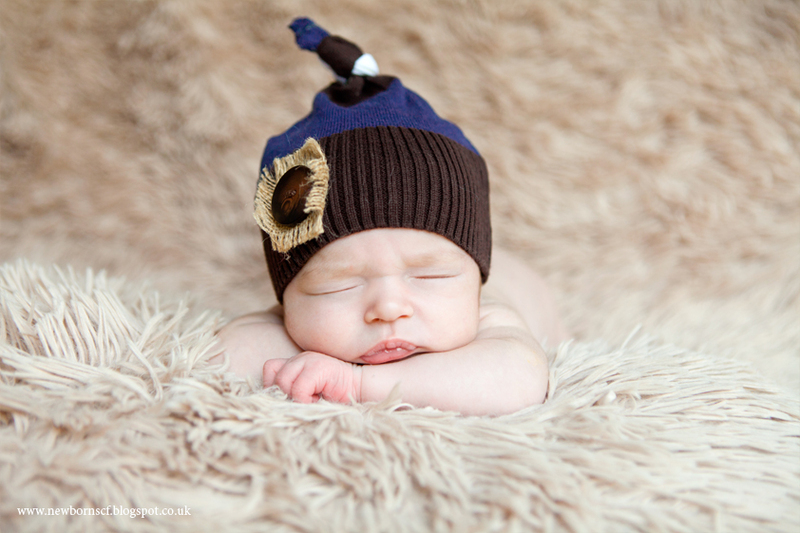 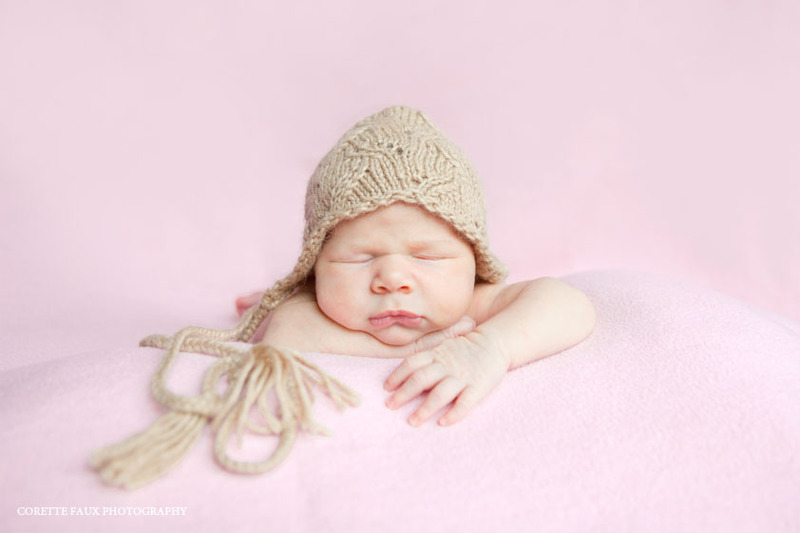 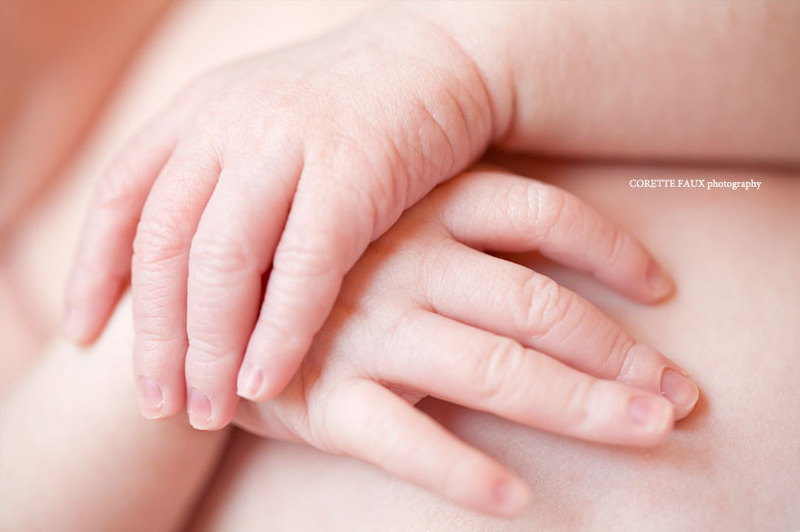 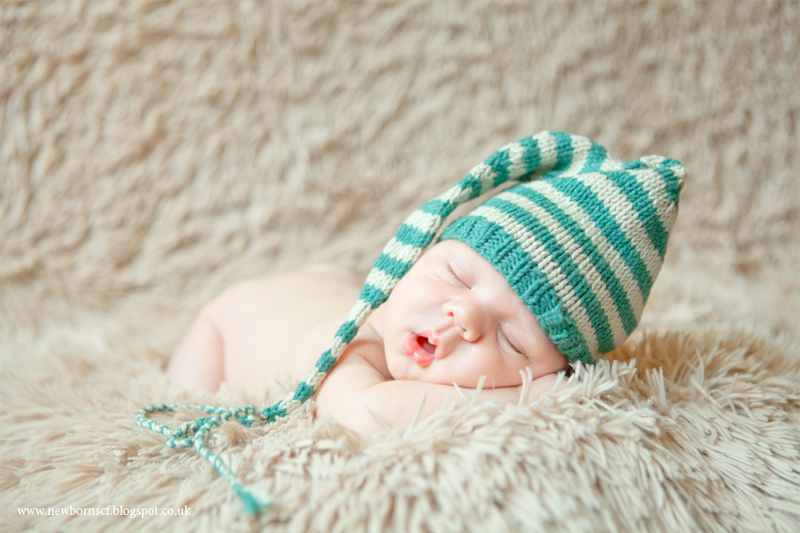 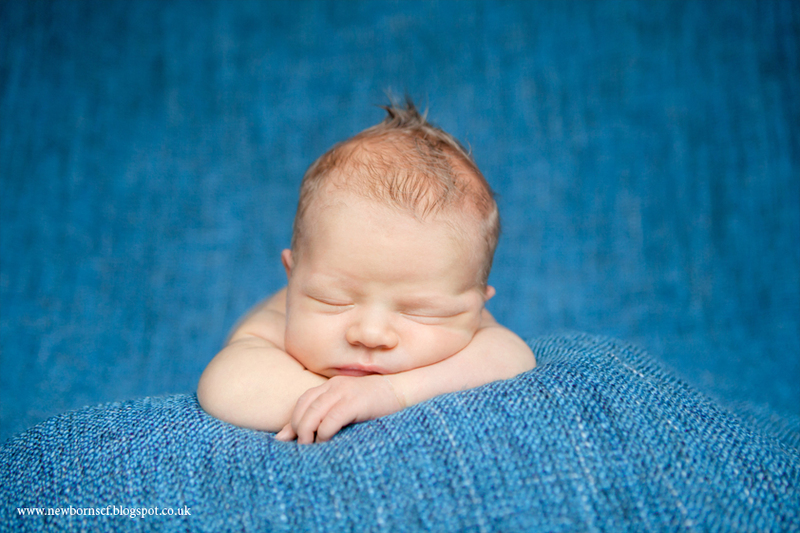 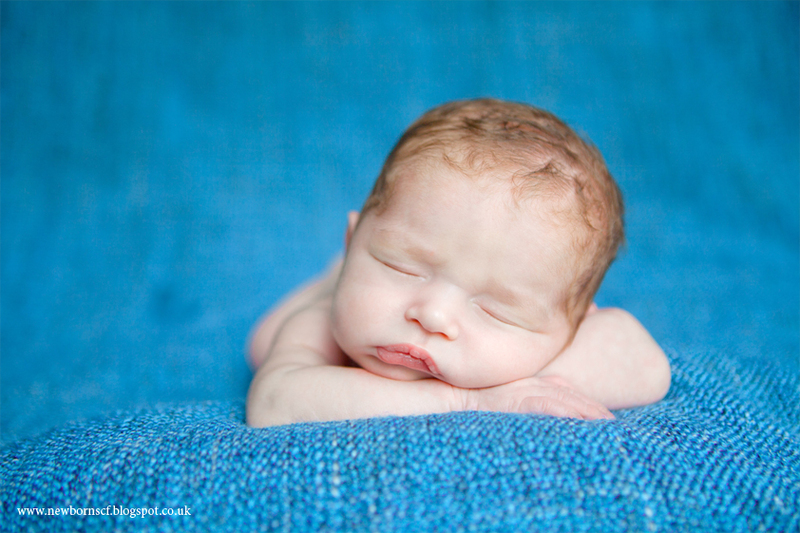 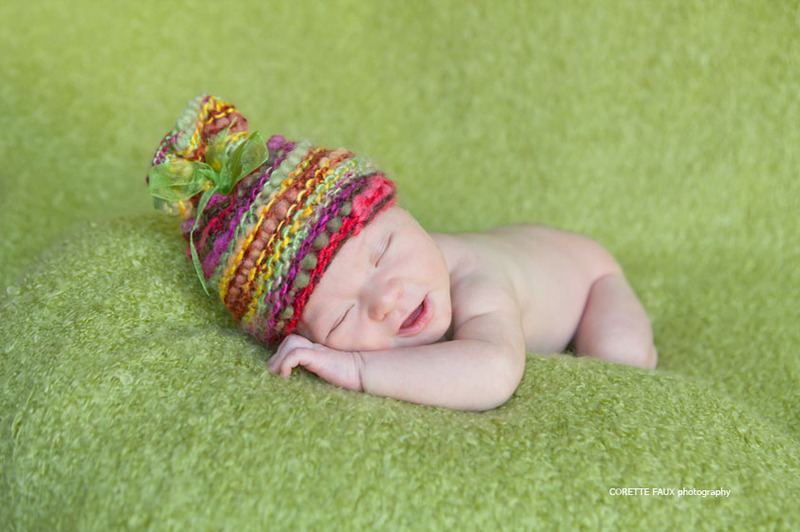 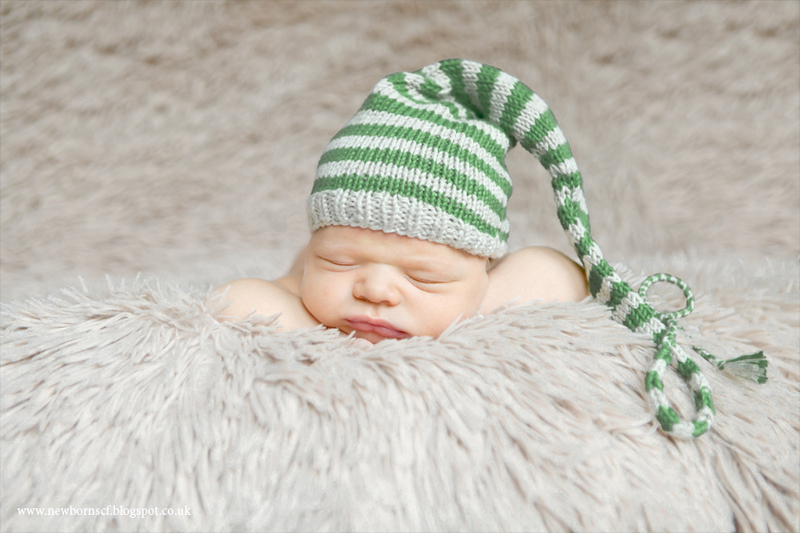 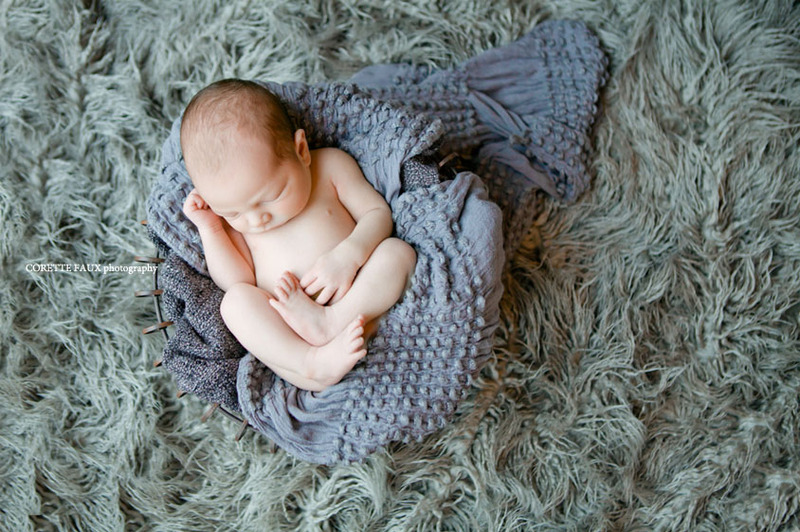 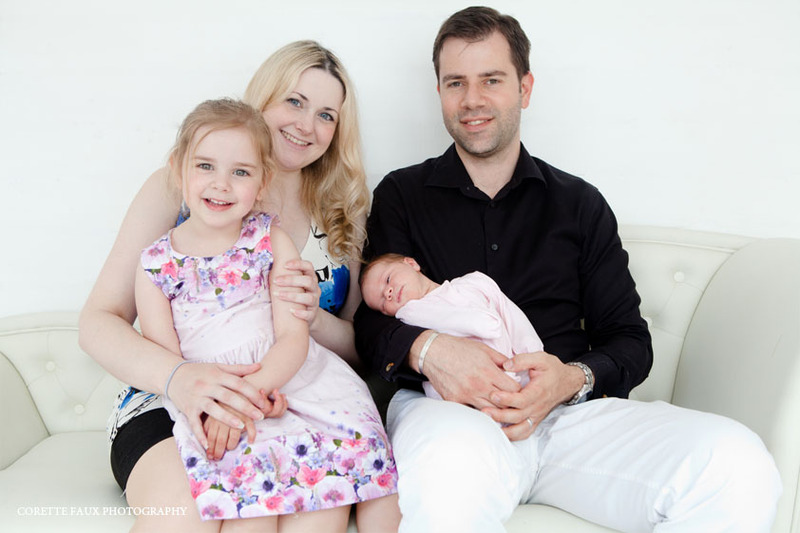 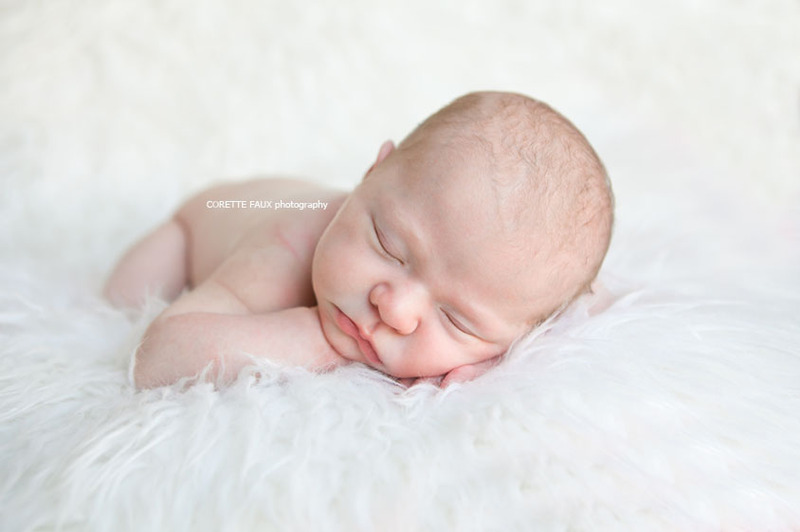 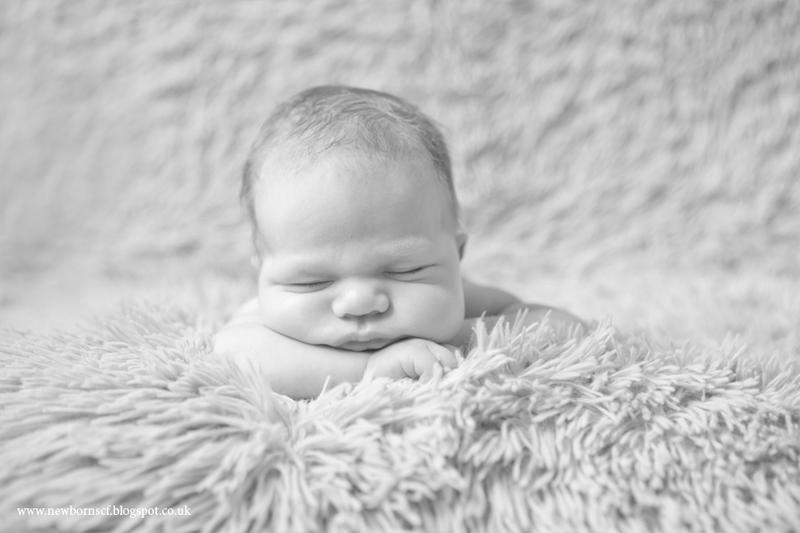 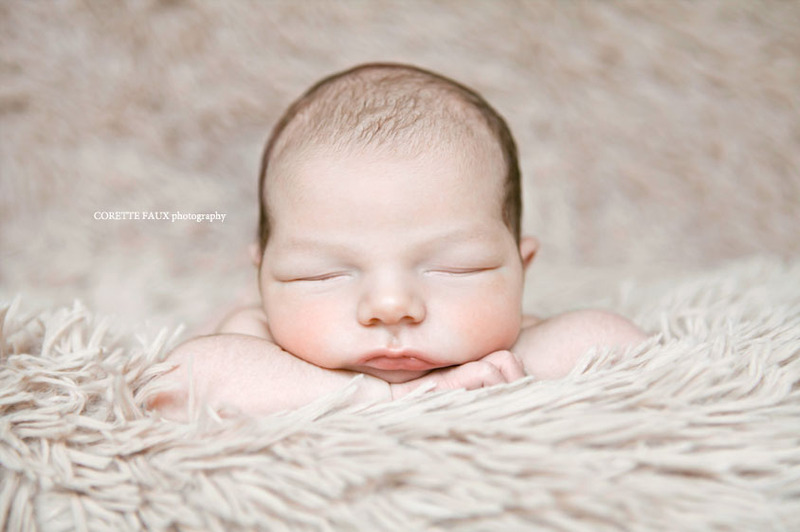 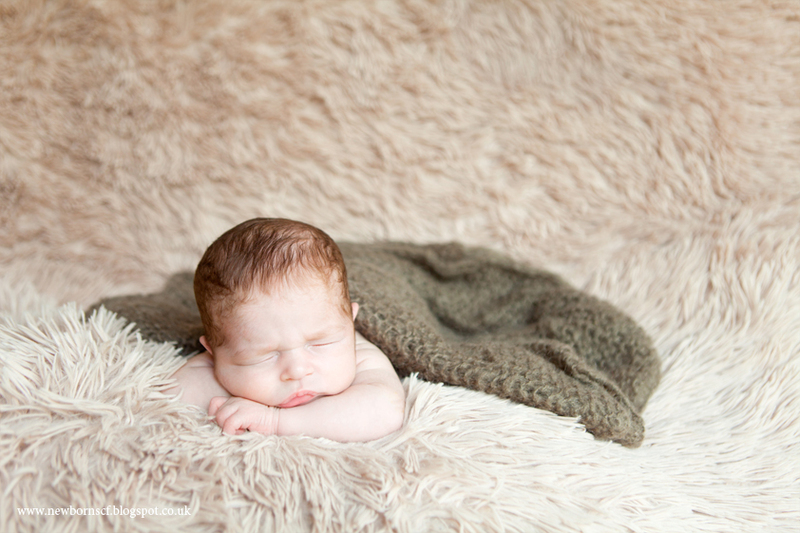 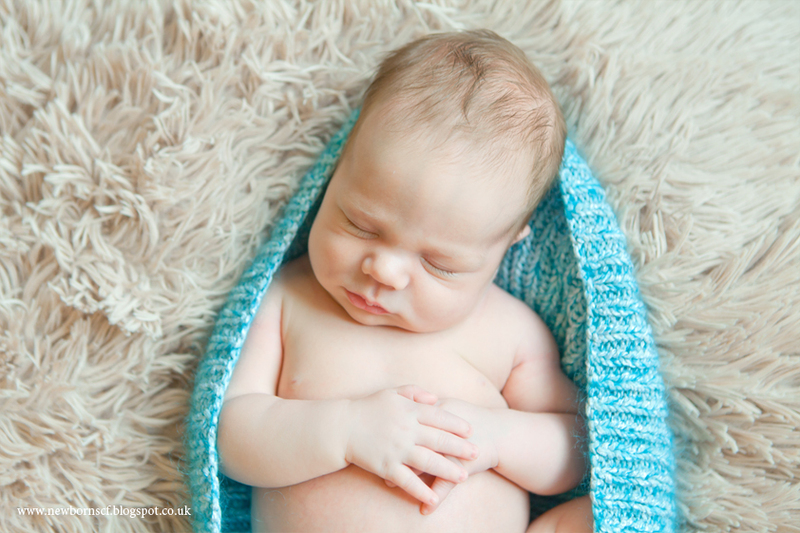 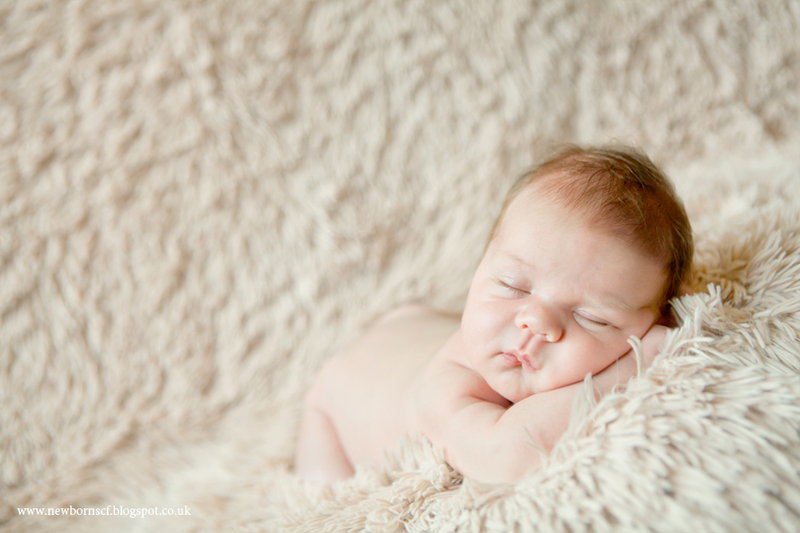 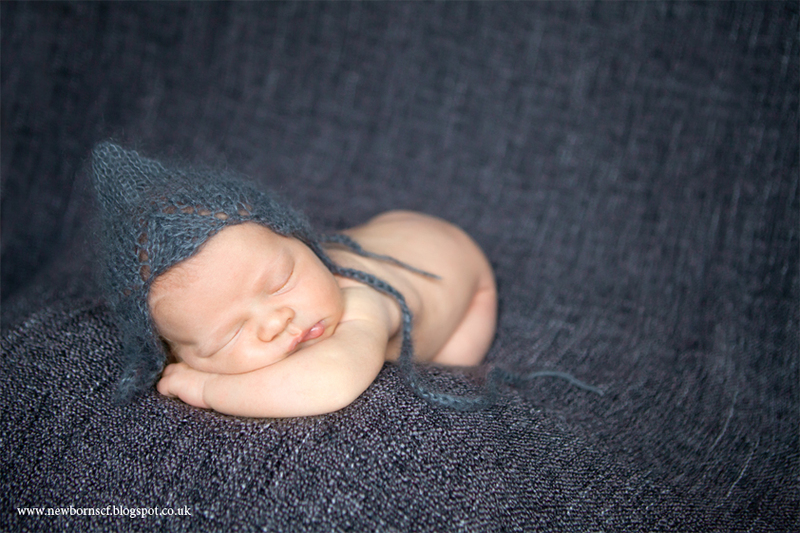 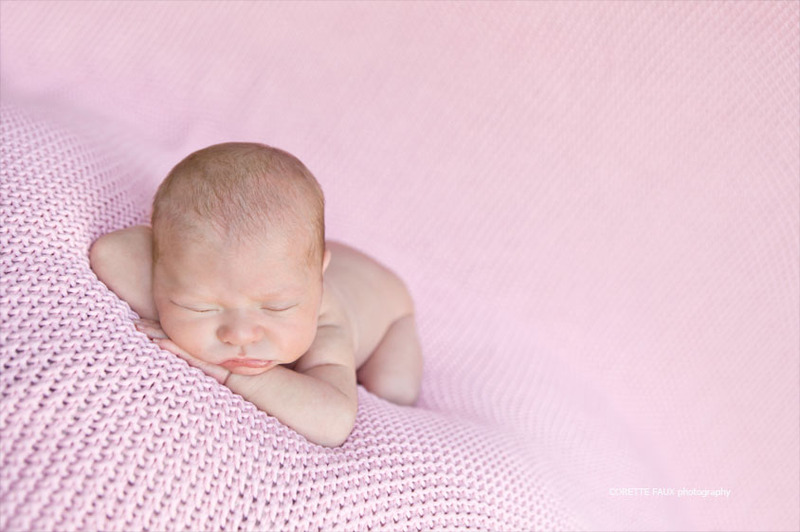 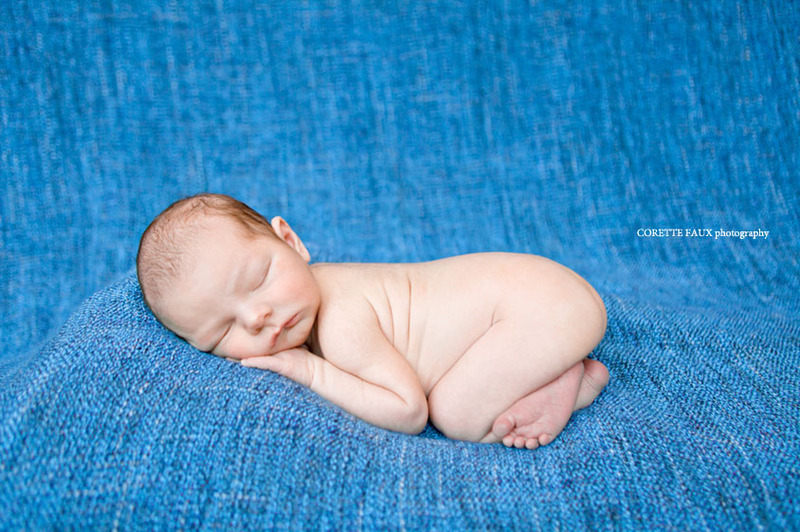 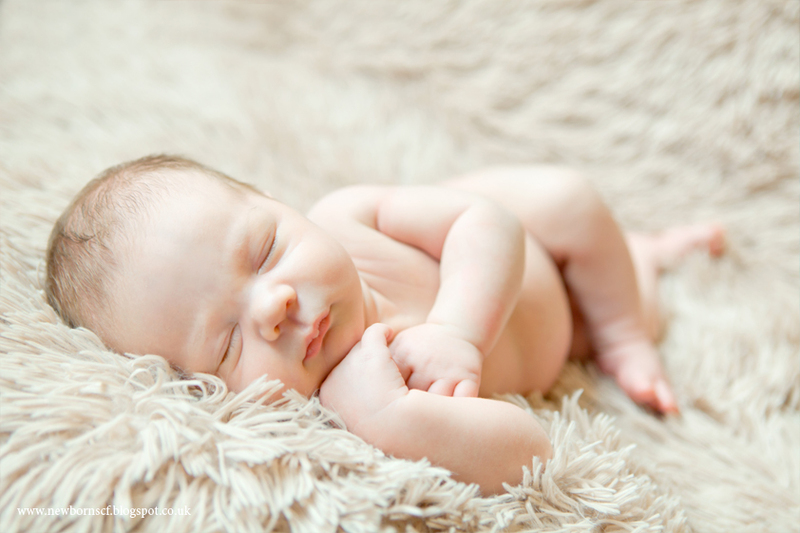 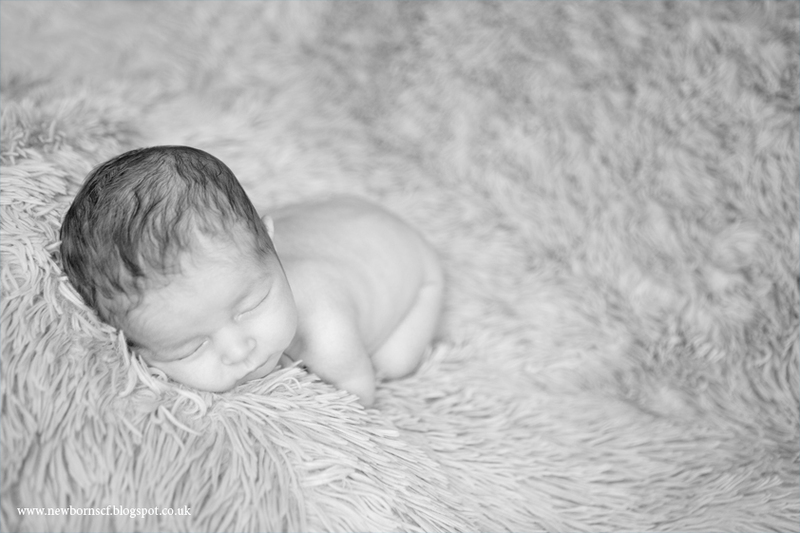 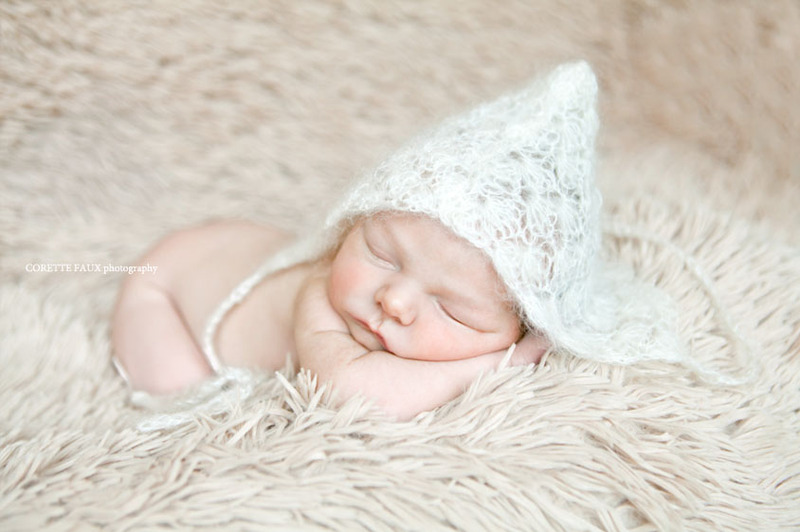 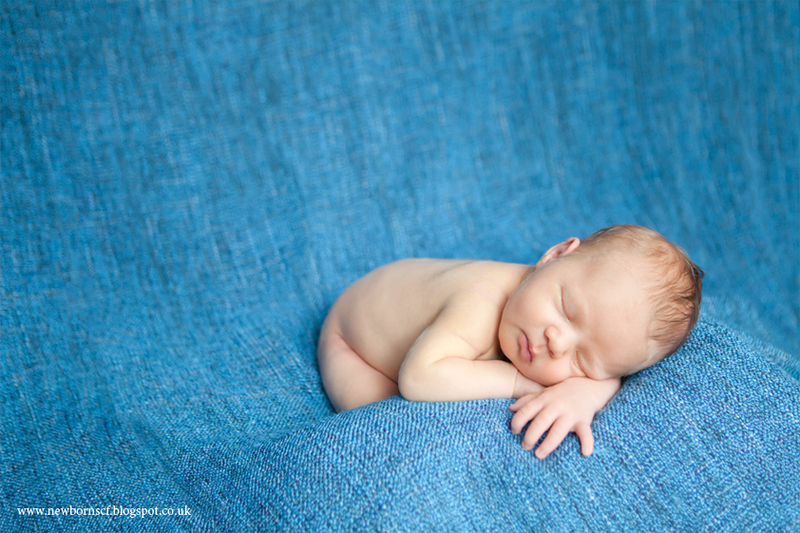 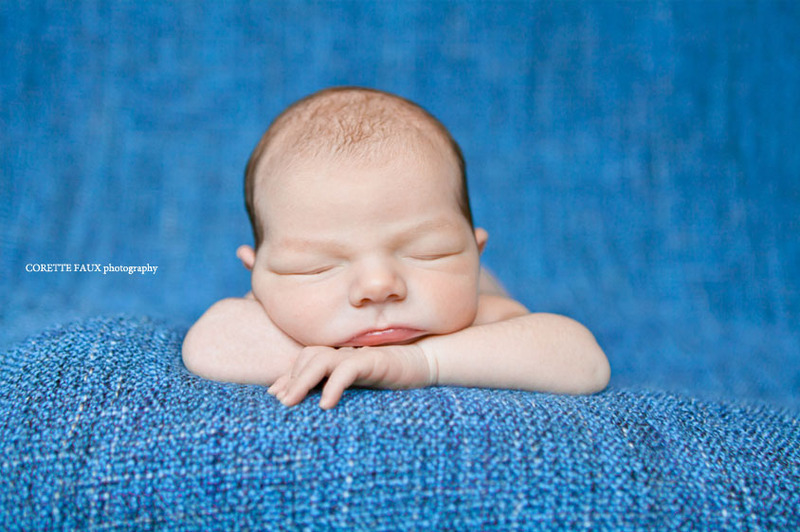 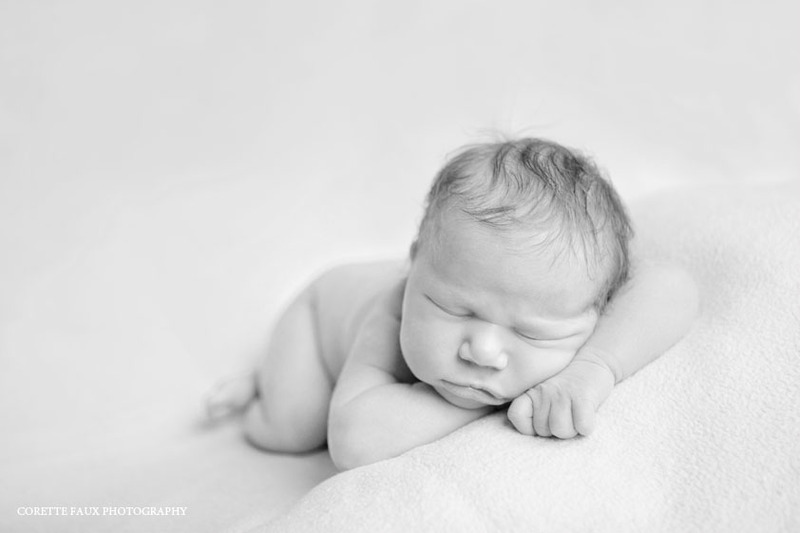 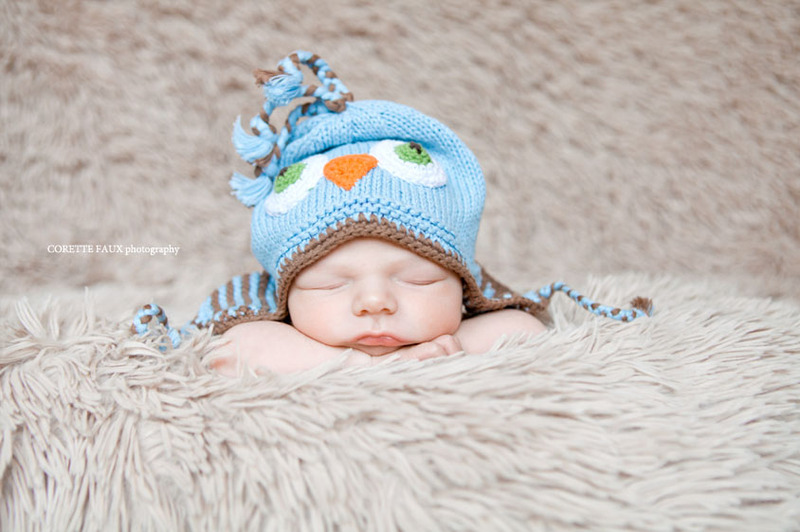 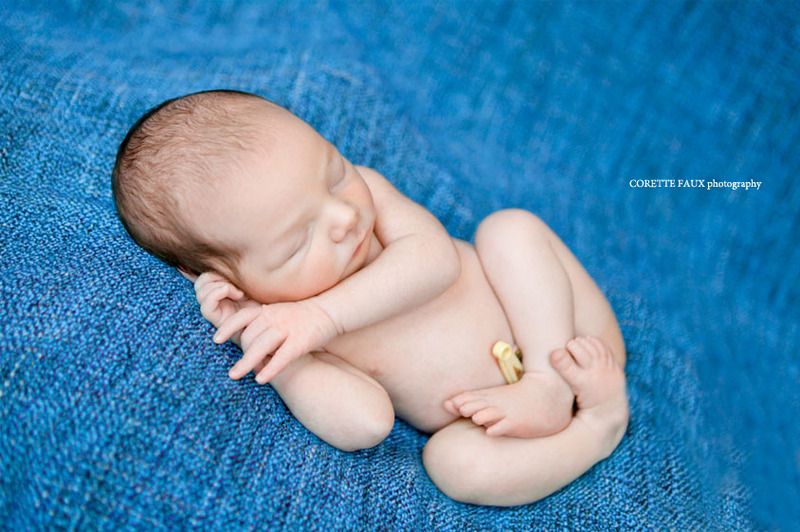 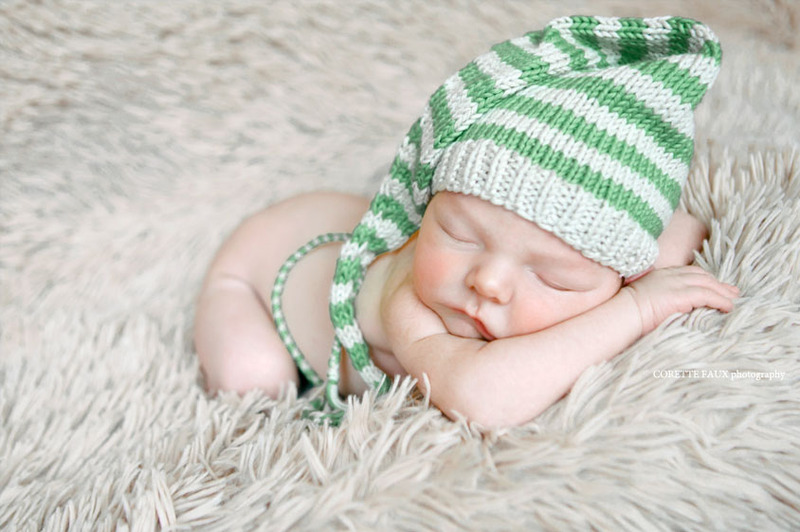 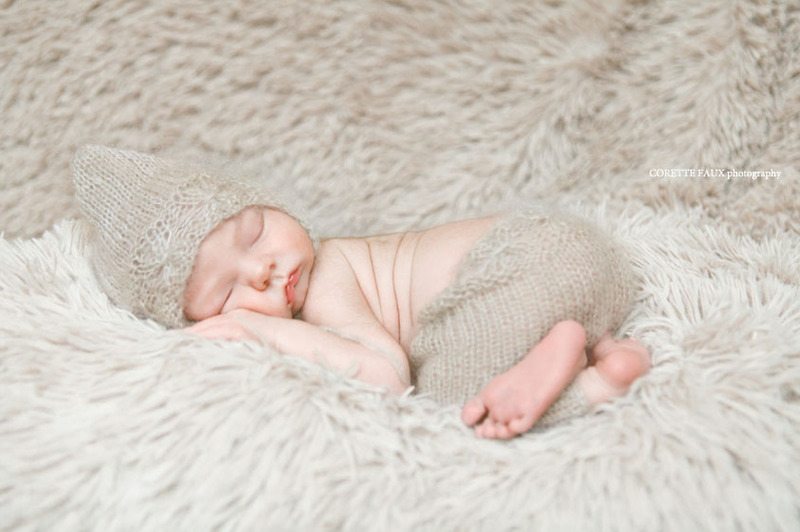 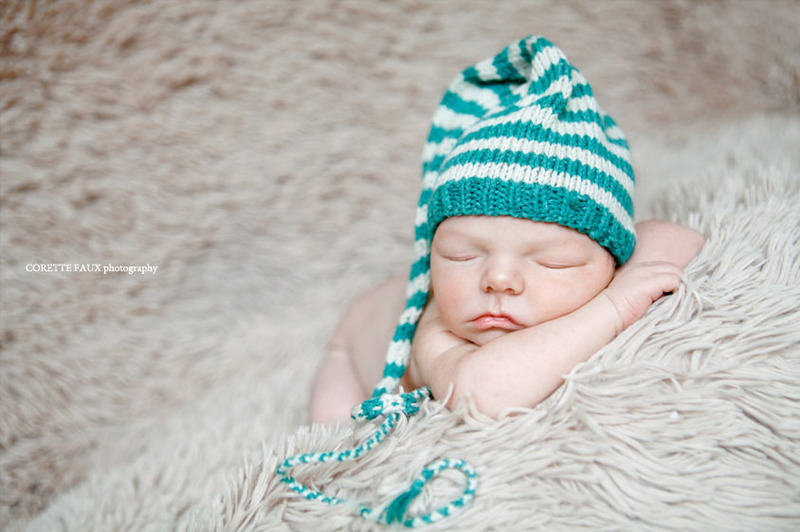 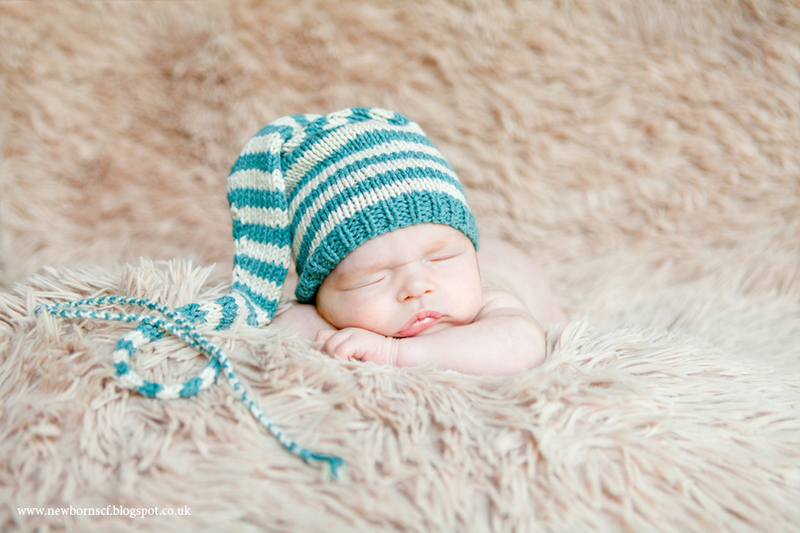 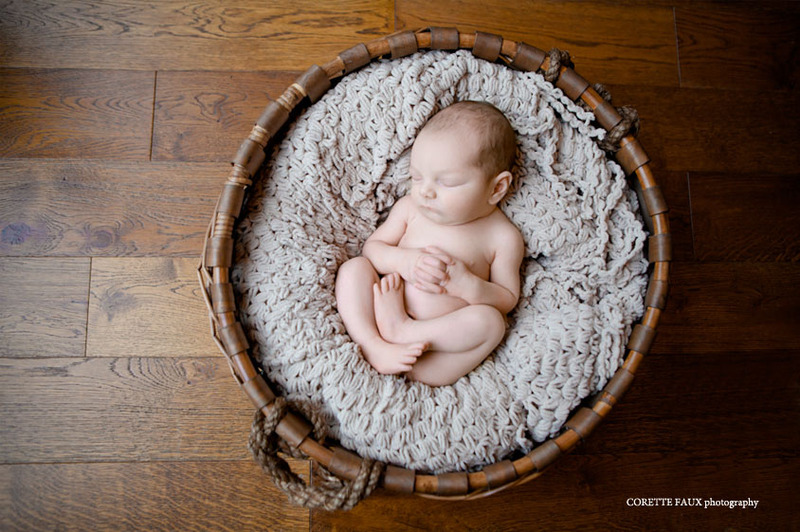 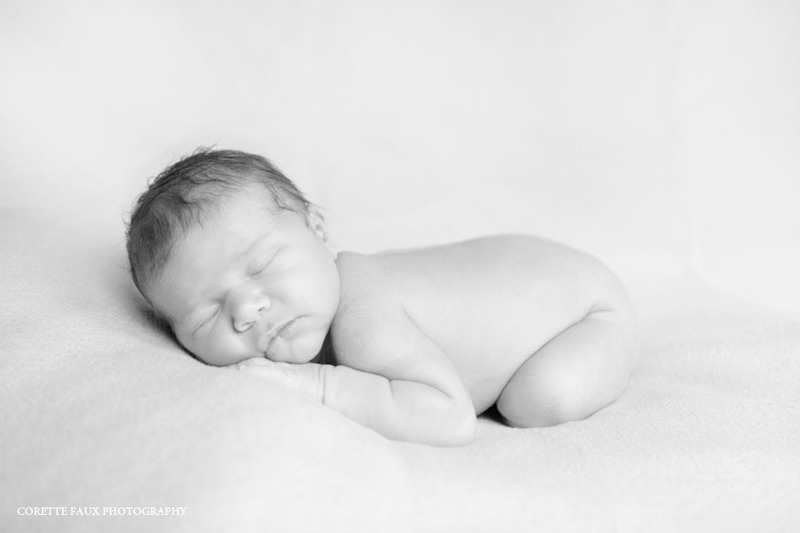 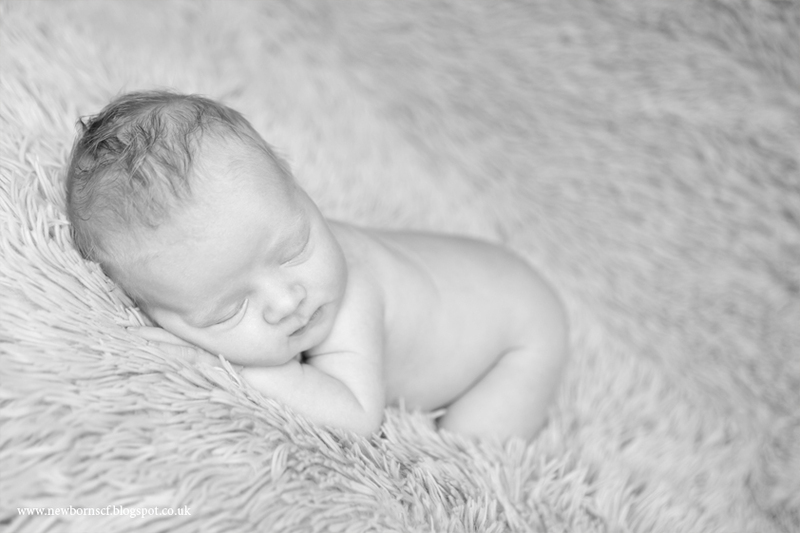 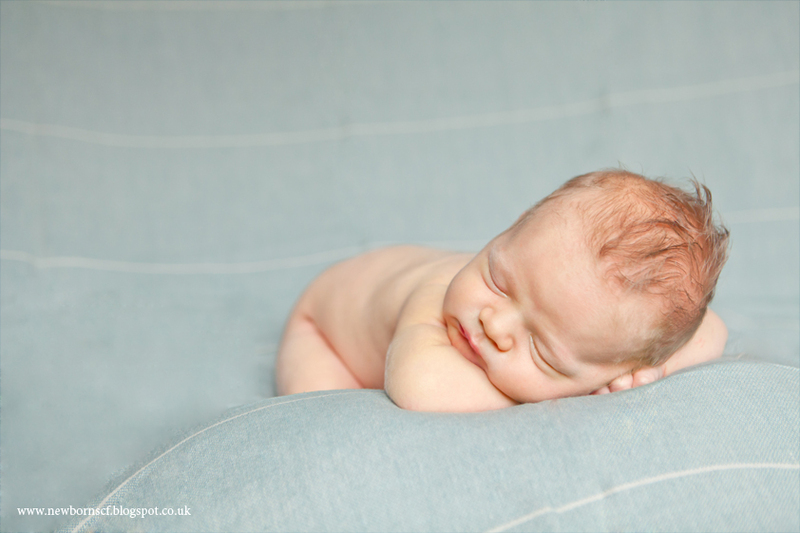 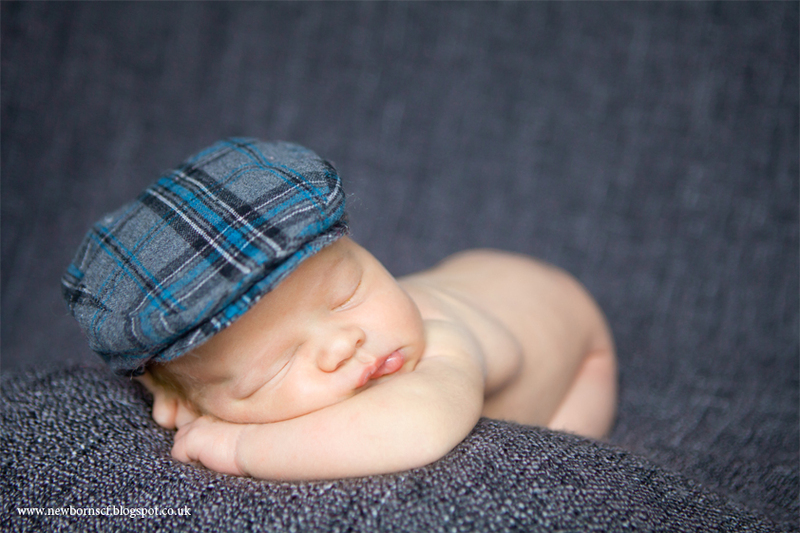 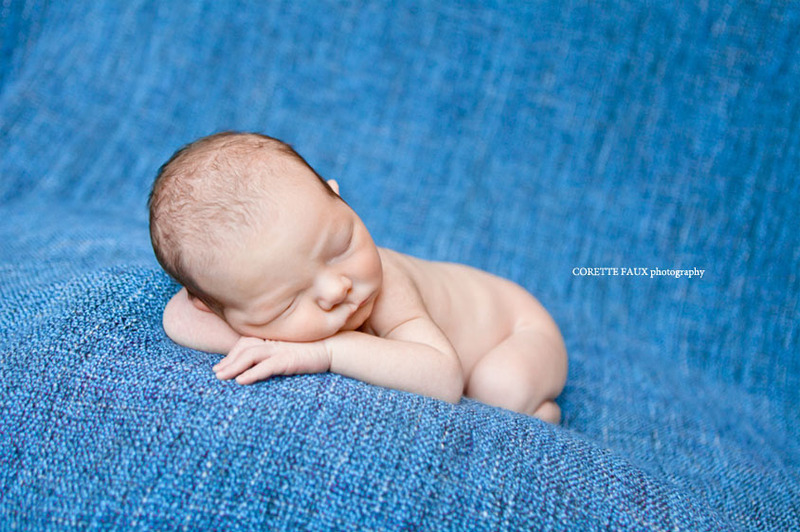 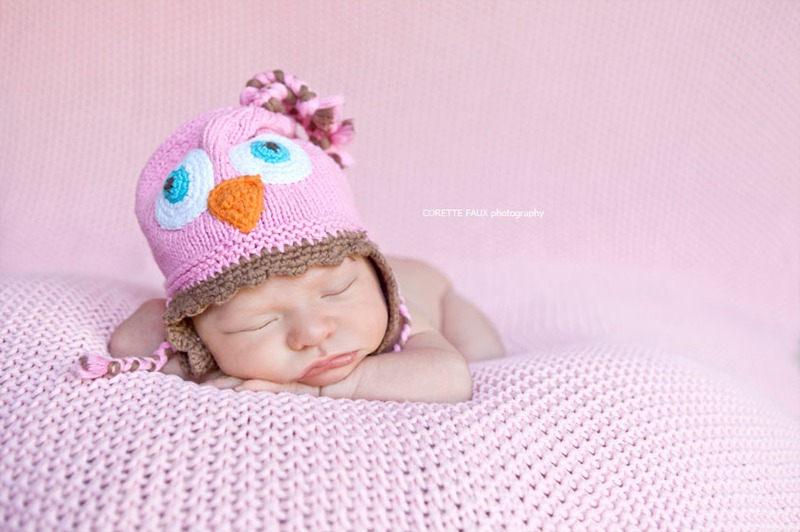 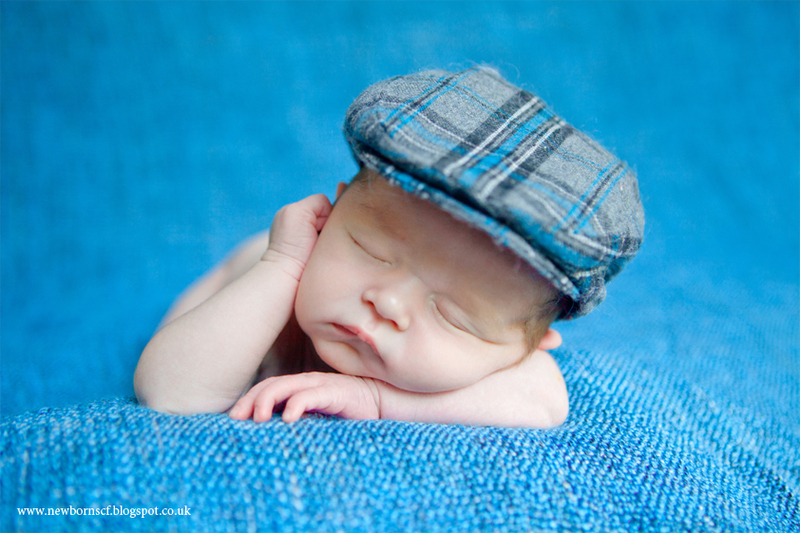 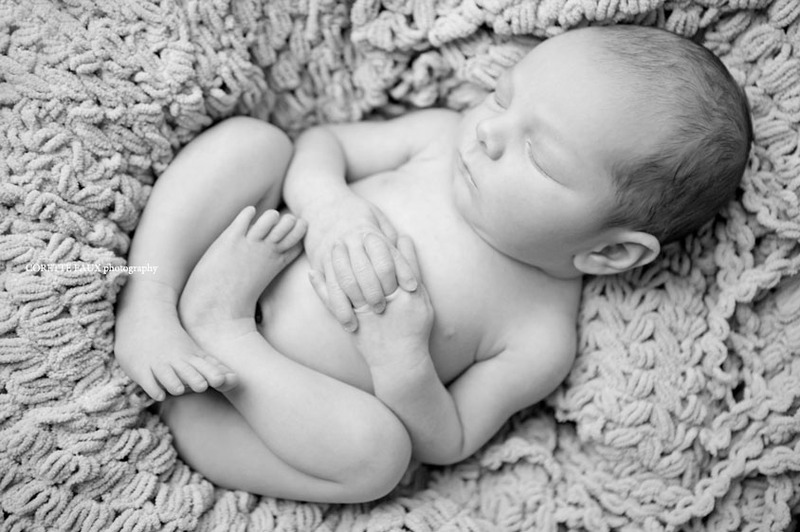 Meet this gorgeous young man at only 4 days old, Baby Stephan! 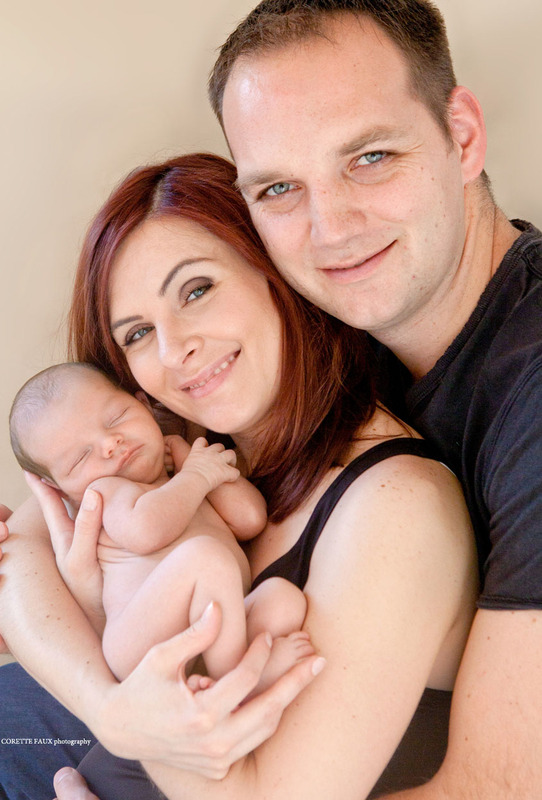 I love every single photo of this young man and this absolutley gorgeous family. 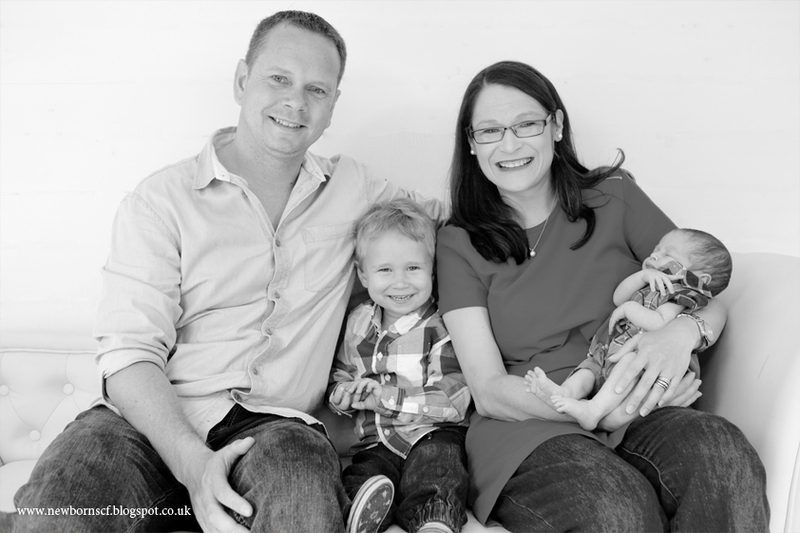 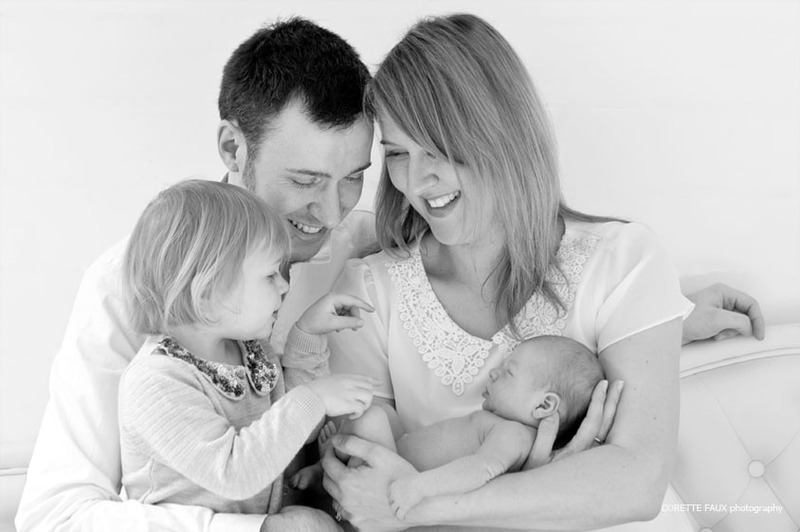 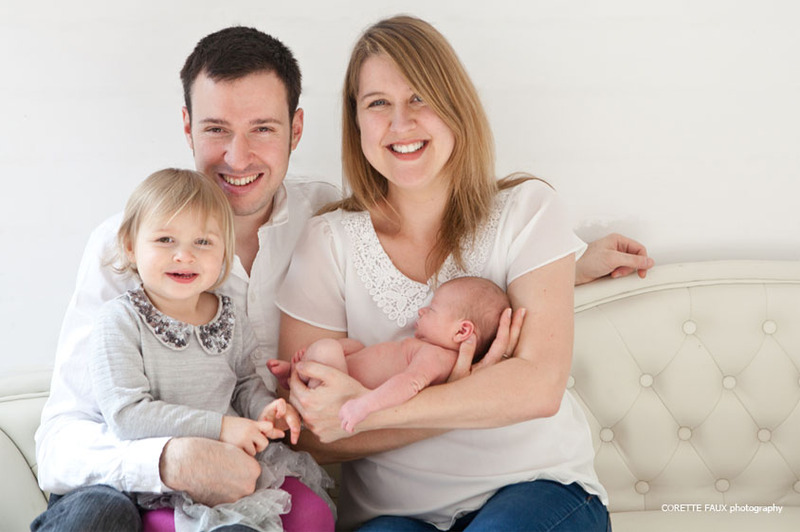 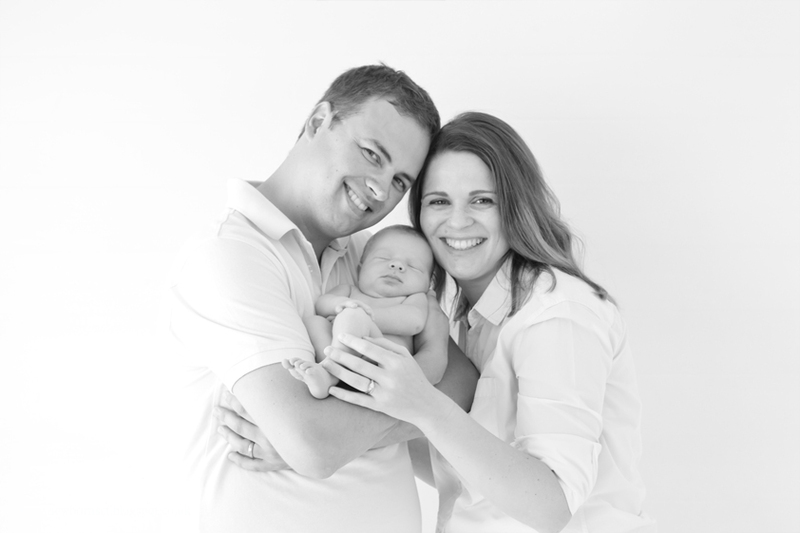 I look forward to our lifestyle session when Stephan is at his next baby milestone. 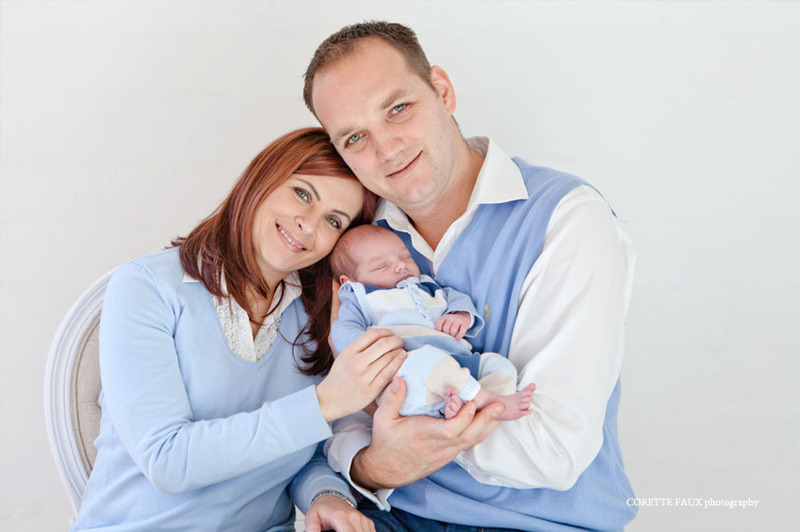 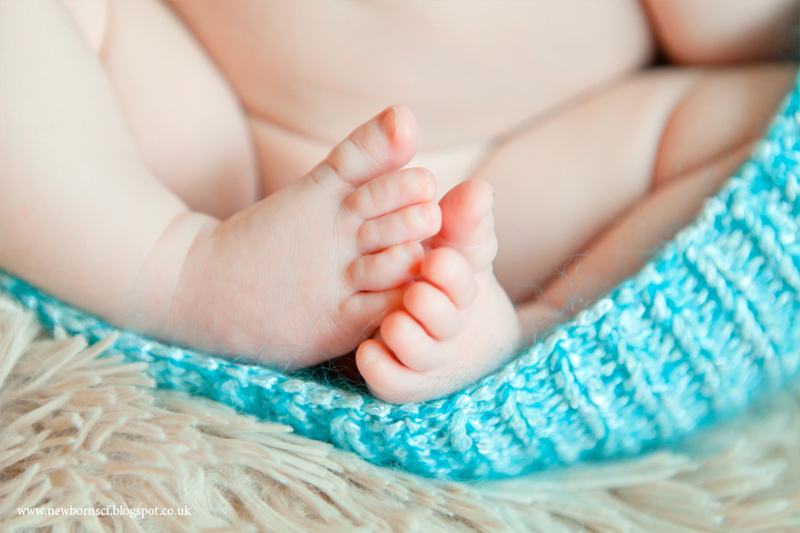 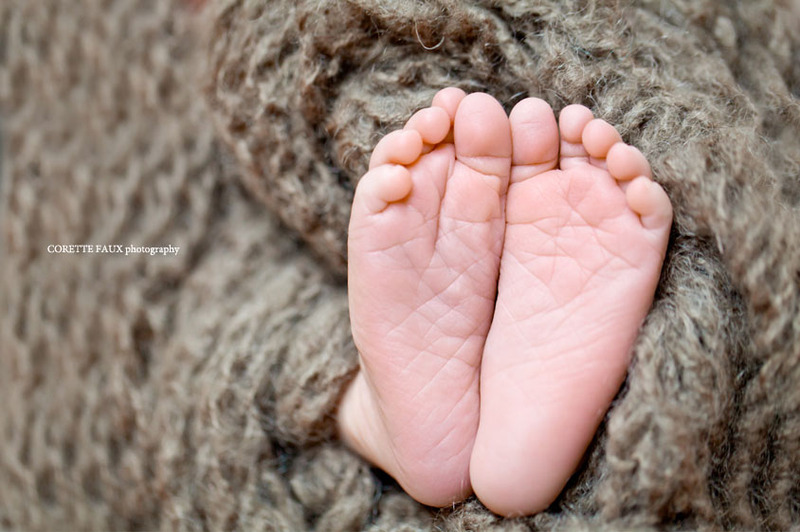 Congratulations to Liesel and Stephan on this sweet baby boy!